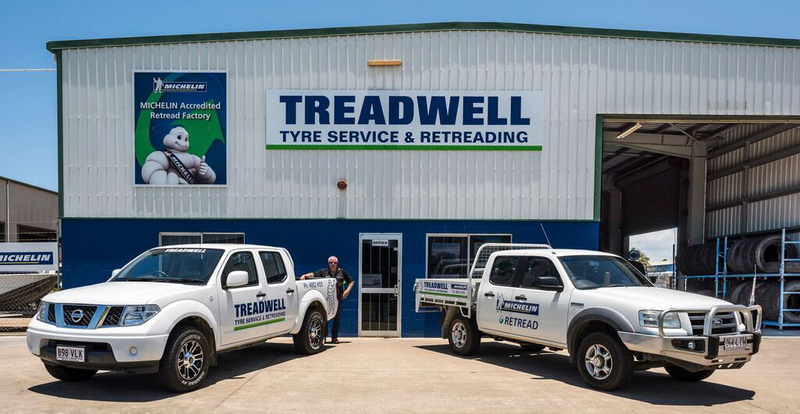 At Treadwell Tyres, we are happy to pass on our Suppliers deals to you! For current Deals please see our Facebook page or give us a call. Check on how to change a tyre or wheel or how to check your tyre pressure. We have tyres and wheels to fit almost anything. From Mowers, cars trucks to golf buggies. Ready to help with all your tyre needs. From mowers, to cars and 4 wheel drives, to all types of trucks and even earthmoving. 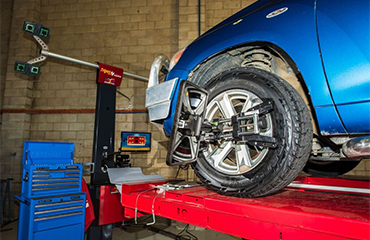 Treadwell can do wheel alignments (Paget only), have a wide range of mags, can rotate & balance, repair tyres and stock batteries. From mowers to earthmoving and everything in between! PLUS our own Michelin RETREADS FOR ALL TRUCKS!